Nebulae are regions filled with extremely hot gas and dust. Their ionized particles illuminate the star forming regions within dark folds of clouds. 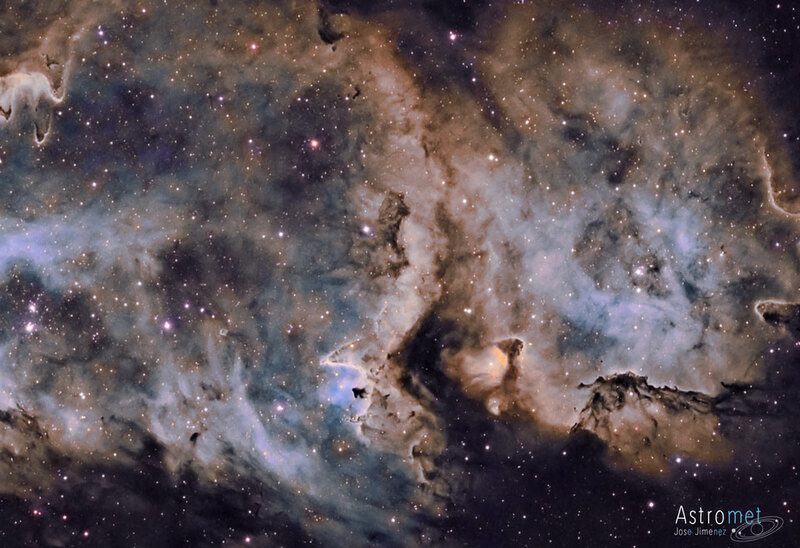 W5, the Soul Nebula, is located 6,500 light years away near the constellation Cassiopeia.